After two thousand posts, over half a million site visits, and less than two weeks off in two and a half years, we've decided it's time for a break. 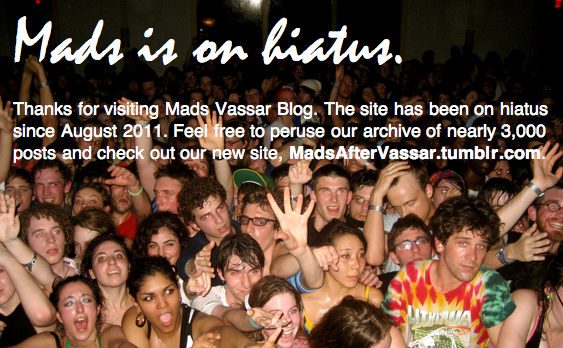 This semester, please check twitter.com/madsvassar for all of the latest updates on Vassar news and culture. Continue to email us your tips and events, but please do so to madstwitter [at] gmail.com. 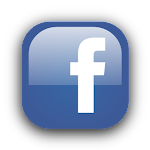 We may post on this blog from time to time for the major news stories, so check our Twitter to see when to look here. Madsvassarblog.com will return in full this summer with new posts, new features, and a whole fresh look. In the mean time, follow us on Twitter. You can also peruse our archives, celebrity interviews and YouTube channel. As always, thanks for reading! See you on Twitter. In an all-campus email sent a day after the disastrous earthquake hit Haiti, Cappy urges members of the Vassar community to contribute to relief organizations. She calls Vassar's connections to Haiti "numerous, deep and personal," mainly because of the Vassar Haiti Project. Update: The Vassar Haiti Project has updated its website with a message about the earthquake. Our thoughts, our hearts, and our prayers are with our friends and partners in Haiti. "The artists, artisans, and galleries we work with are all located in or near Port-au-Prince," the message states. "We fear that many of them have lost their homes, their livelihoods, and perhaps worse." "We are planning to establish a fund that will help displaced artists, artisans and their families," the Project's blog states. There will also be "dry goods" donation boxes placed in dorms. Photo via New York Times. For the second year in a row, the US News & World Report's Paper Trail has nominated Mads Vassar for Best Alternative Media Outlet. This year only four school blogs were nominated and we're described as "the token small liberal arts college nominee." 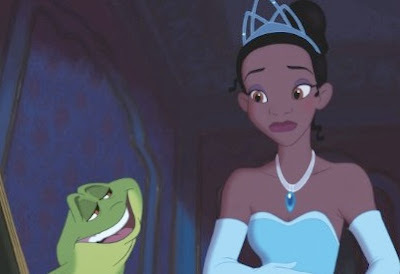 -Film professor Mia Mask talks to ABC News about how Disney's The Princess and the Frog isn't as racist as some critics had anticipated. -Vassar's quidditch team, as well as some shots of the Vassar campus, is featured in a video for Teen Kids News. 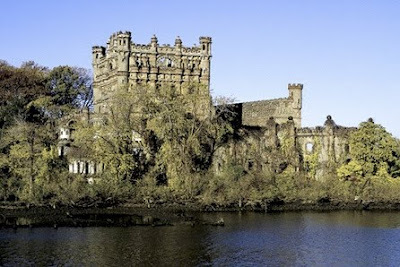 -Bannerman Castle, that fascinating structure along the Metro North route to the city, was severely damaged in last week's blizzard. According to The New York Times, the snowstorm destroyed two-thirds of the eastern tower and one-third of the adjacent southern wall overnight. More in New York magazine. Photos via IMDB.com and Bannerman Castle Trust.